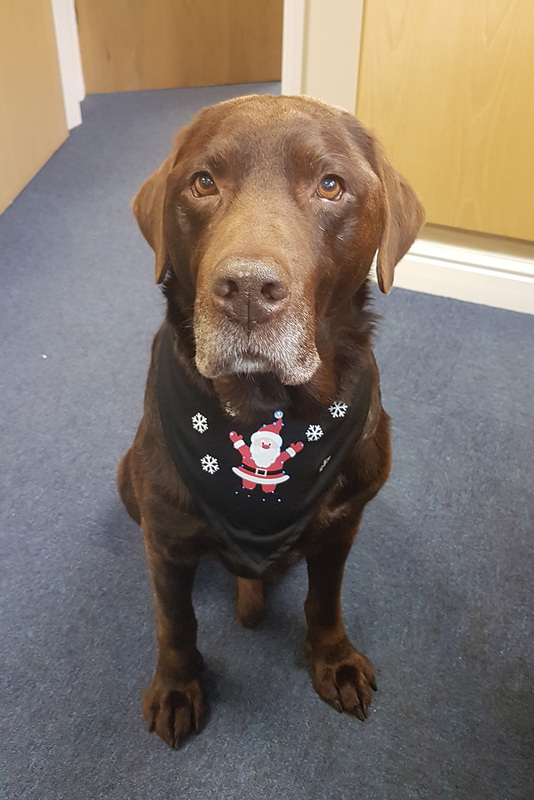 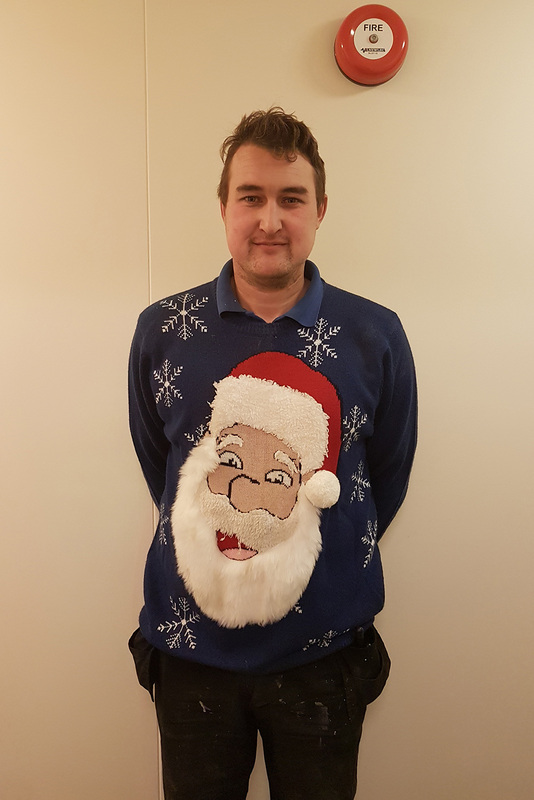 Save the Children Christmas Jumper Day raises £82.00! 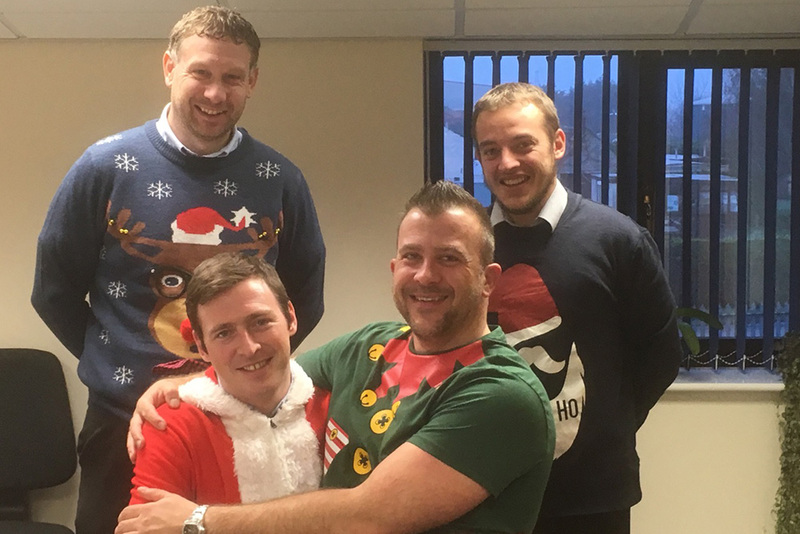 Home / Charity / Save the Children Christmas Jumper Day raises £82.00! 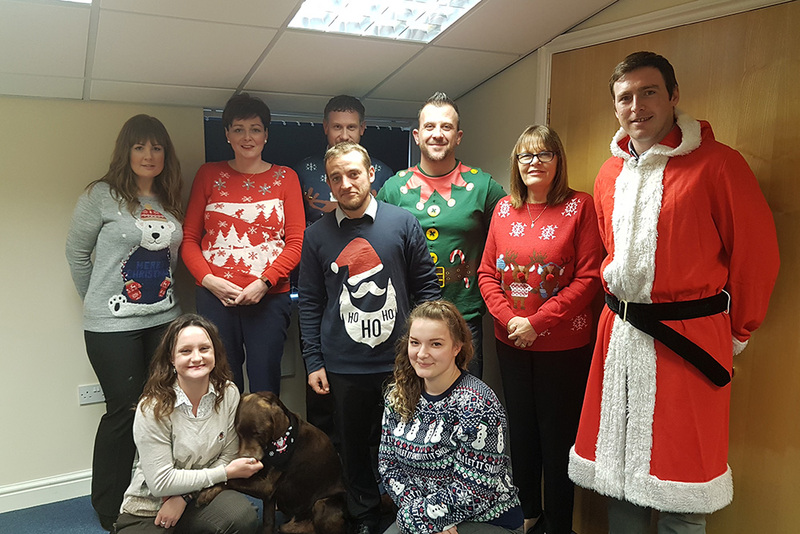 Clarke Group’s Christmas Jumper Day in aid of Save the Children with a total raised of £82.00!